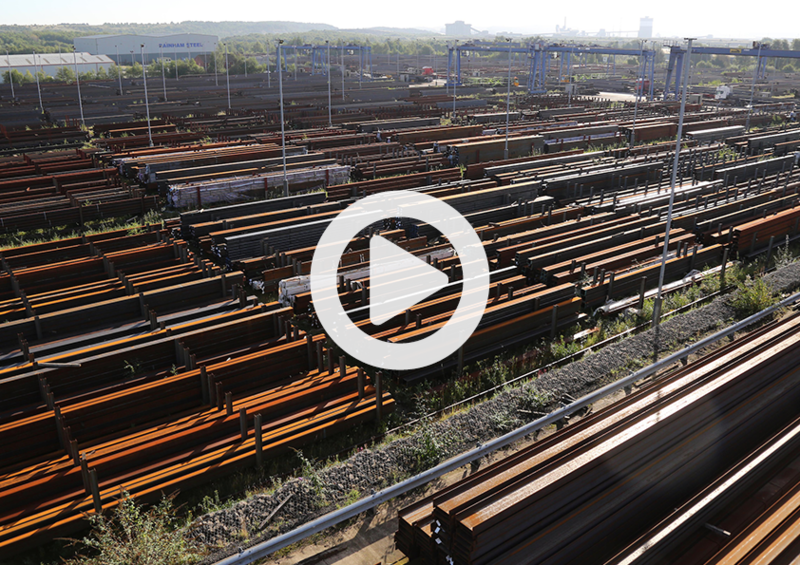 Over the past ten years Rainham Steel has become the number one UK stockholder importing and exporting structural steel sections and hollow sections around the world. Another advantage for our overseas customers includes a fully computerised cutting, drilling, shot-blasting and painting facility. This is not only very competitively priced in comparison to general European rates, but can be processed in full loads within 24 hours. 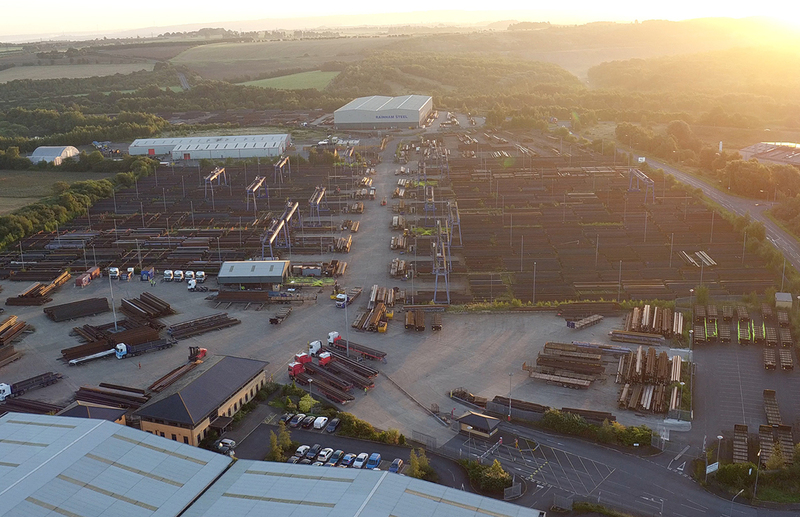 We also have a large customer base which operates in world steel markets, many of whom insist upon UK sizes for their structural sections. Please feel free to view our gallery and company showreel to appreciate the size and scope of the facility that is available to you.